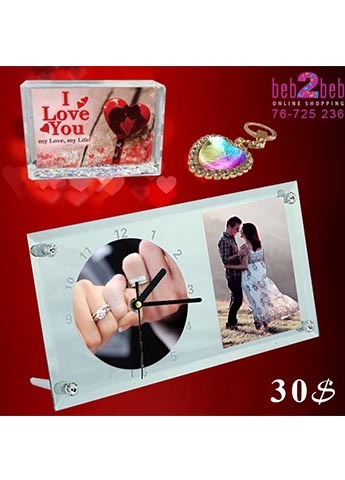 Youdon't have a lot of money to surprise your love in a special gift??? Don'tworry beb2beb always think of you. 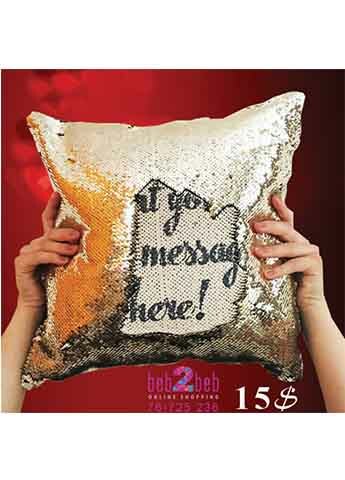 Beb2beb offers 3 gifts in one with encouragement price.